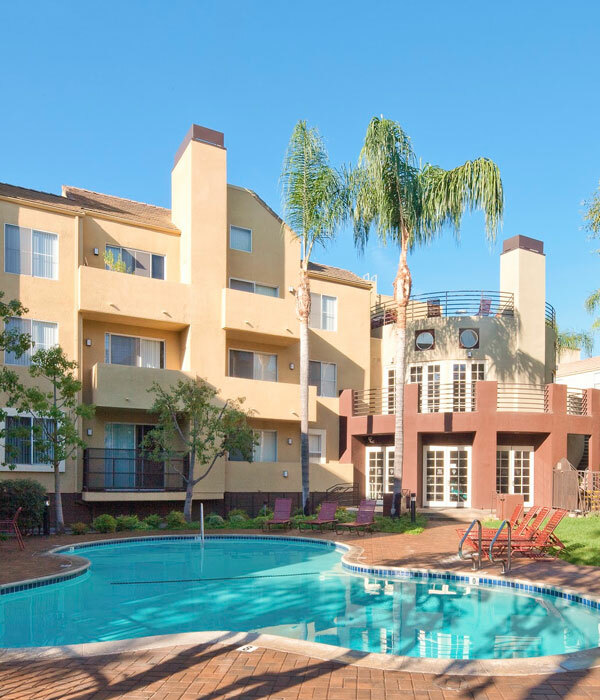 Owned and operated by Anchor Pacifica Group, Parc Pointe Apartments is one of Burbank’s preeminent and popular apartment complexes. The property houses two (2) split-level garages, which measure a combined 71,500 square feet and accommodate 240 tenant vehicles. Each garage possesses nine (9) small motors – with horsepower (HP) ranging from 2 HP up to 7.5 HP – for a total of 18 motors running 24/7. The challenge was to minimize the bill of material (BOM) while accounting for the need to incorporate variable frequency drives (VFDs) in our garage ventilation strategy / solution. On-site inspection(s) of the garages’ respective electrical systems confirmed it was possible to reduce the total number of VFDs by a half – to just nine (9) VFDs. The “variable flow” demand-control ventilation (DCV) systems installed by NES enabled Anchor Pacifica to meet code requirements to continuously ventilate the garages in an energy extremely efficient manner while continuing to ensure the health and safety of building tenants and visitors. 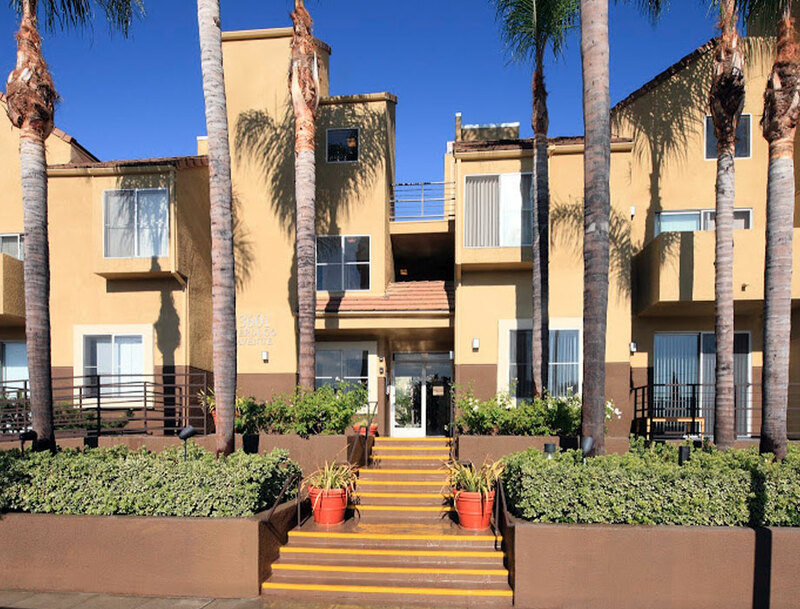 Our system reduced kWh and peak kW consumption by 94.2%, which according to Anchor Pacifica, resulted in cutting the annual energy bill for the entire property by 38%. NES installed the DCV system(s) in March 2013. Post-installation data logging – measuring kW consumption, voltage and current (amperage) output and power factor at intervals of one (1) per minute, 24 hours per day – showed the garage fan motors’ combined kWh consumption was reduced by 307,891 kWh a year – a 94.2% savings. Peak kW demand is reduced by 35.15 kW, which also equates to a 94.2% savings.